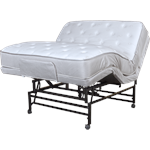 Make home care just a little easier with an adjustable bed, choose from head and knee articulation, hi-lo movement There are several options for home care beds but all are designed to be easy to get into and out of and to adjust the head and knee areas to easily dine or watch tv. The head elevation is also helpful for acid reflex. 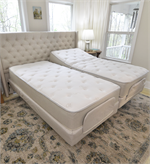 The Assured Comfort adjustable bed combines head and knee articulation with optional hi/lo and beautiful handcrafted head and footboards. The bed has hospital bed features but is stylish, no institutional looks. 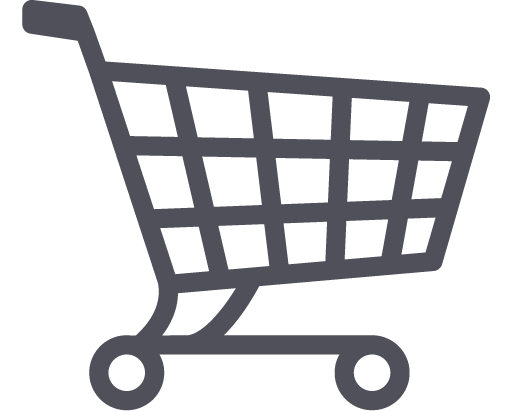 Check out our options for adjustable beds for extra comfort and mobility. There is no need to compromise. 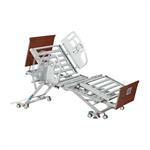 Heavy Duty hospital bed with expandable width and length Supports up to 1000 pounds Width expands to 39", 42" 48" and 54"